Bausch and Lomb Monthly Colored Contact Lenses | ! 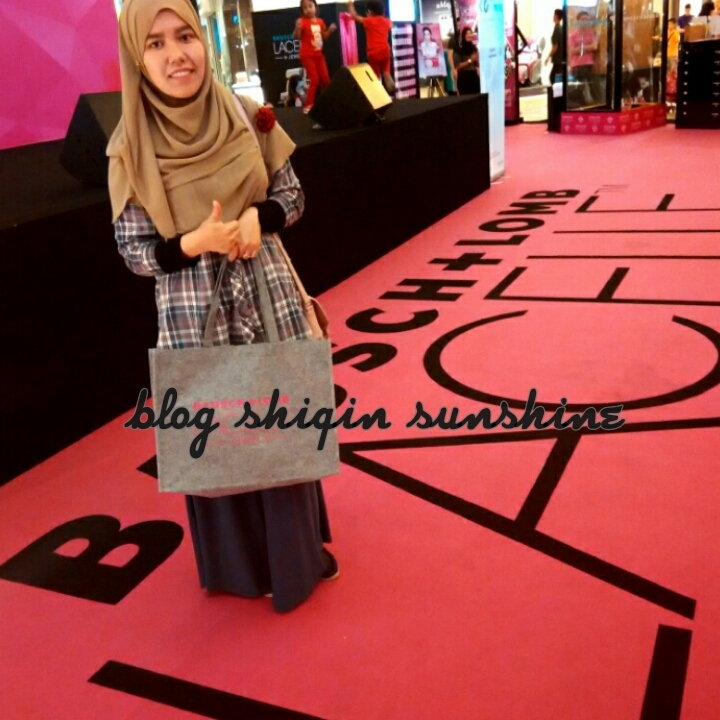 *•❤•Blog Shiqin Sunshine*•❤• ! 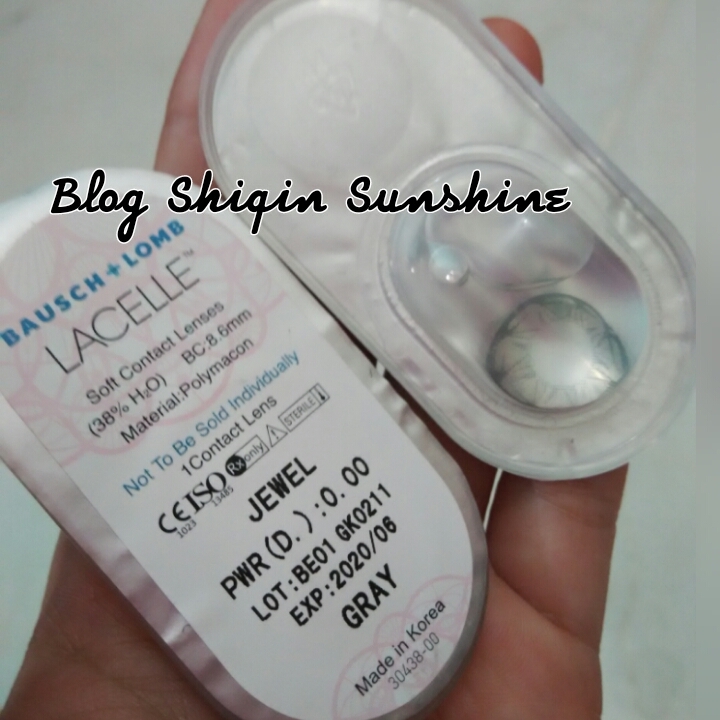 Bausch and Lomb Monthly Colored Contact Lenses | ! *•❤•Blog Shiqin Sunshine*•❤• ! 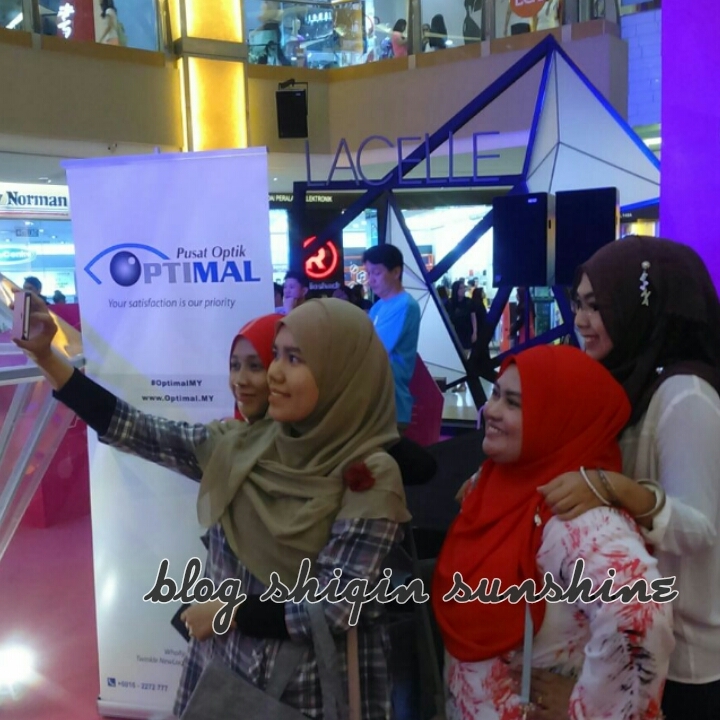 It was so lucky to be invited to the Bausch and Lomb press release on 11th-13th of September ago. 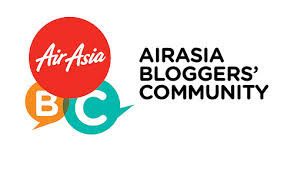 The best part was the present of local artists like Elizabeth Tan, Atikah Suhaimee, Amber Chia and more! In conjuction with the laucnh of Lacelle Jewel coloured contact lens in Malaysian market, Bausch and Lomb will be running a campaign 'Bausch+Lomb Care for Your Eyes'. Regarding this campaign, every video uploaded during the campaign period, Bausch+Lomb will be donating RM 5 to the Malaysian Association for the Blind! Campaign run from 11th August- 30th September! I'm gonna try this soon! Mine is Crystal Gray! There 6 more colors available suc as Melanite Black, Topaz Brown, Amber Brown, Amethyst Violet, Saphire Blue and Peridot Green! All lenses are approved by FDA for their color which creates a comfortable and safe lens! Looks natural even it was a pair of colored lenses! 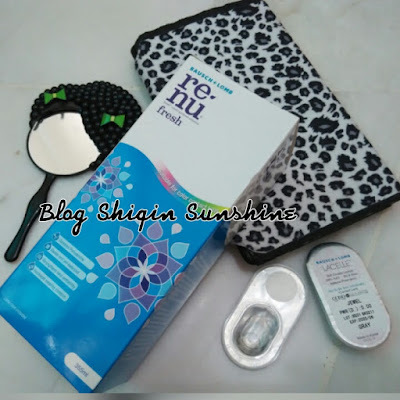 ;) Will review it on my blog.. Thanx Bausch+Lomb! !